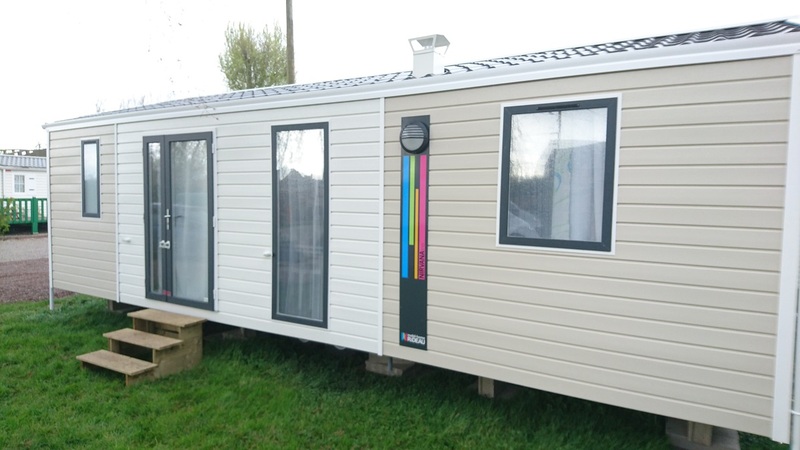 In the center of Nord-Pas-de-Calais-Picardy region, just outside the city of Aire-sur-la-Lys, you will appreciate the calm and friendly atmosphere offered by our 50 pitches of our countryside campsite, located less than one hour far from the channel (Calais). The barbecues are allowed and the dogs are permitted inside the campsite (kept on their leads, not cat.1 dog).Some vets are availables in Aire-sur-la-lys, All the tourist information you need is available in the reception. 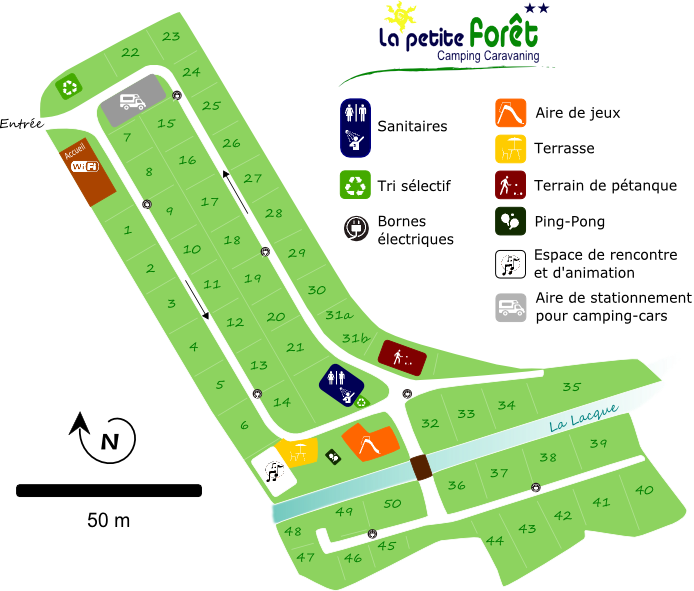 For leisure, the camping offers a children playground, a french boules ground. A bar is open during the week-ends in July and August. A wifi access is possible at the entrance of the site. With the very close city center of Aire-sur-la-Lys you will have the opportunity to discover the diversity of its historical and architectural heritage. The city is also the starting point of several hiking paths which will take you along on a tour of the territory « airois ». Shopping center less than 2 kilometers from the campsite. We also propose statics to rent for 2 to 8 persons. 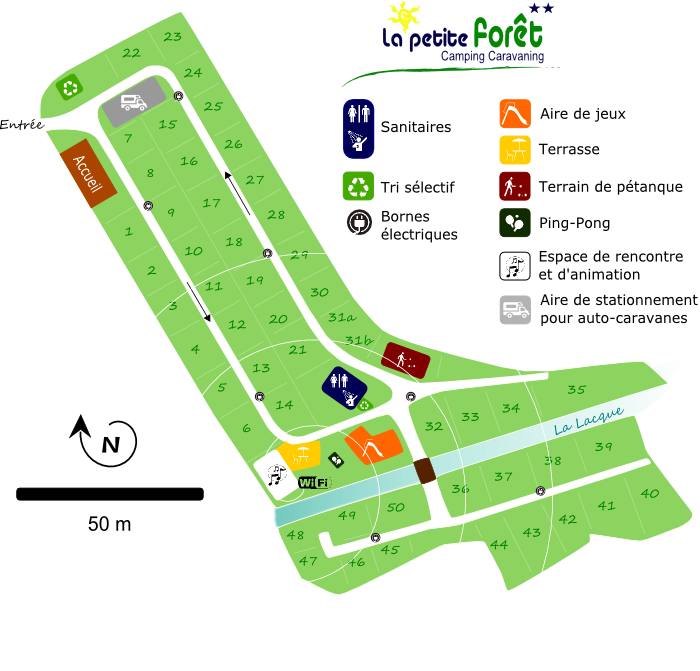 The camping is located less than one hour far from Calais (channel), Boulogne-sur-Mer, Dunkerque, Lille, Arras or Lens ! Check the map below.